I am a True Democrat and Public Servant, who has always worked tirelessly to be a voice for the under served, underprivileged, the disenfranchised. Since the age of 12, I have worked in public service, either as a volunteer, or as an elected official. My work has always been to fight and speak out against injustice, and to speak up against inequality and unfairness. On Saturday, August 9th, I am seeking your support and vote. I will be honored to continue the calling of being the voice for the working class and the marginalized citizens. It has been my privilege to serve you in the House of Delegates, on the City Council, and on the City of Richmond Public School Board. You can count on me to be your voice in the State Senate. I will ensure that the gains we have made under Sen. Marsh’s leadership will continue. 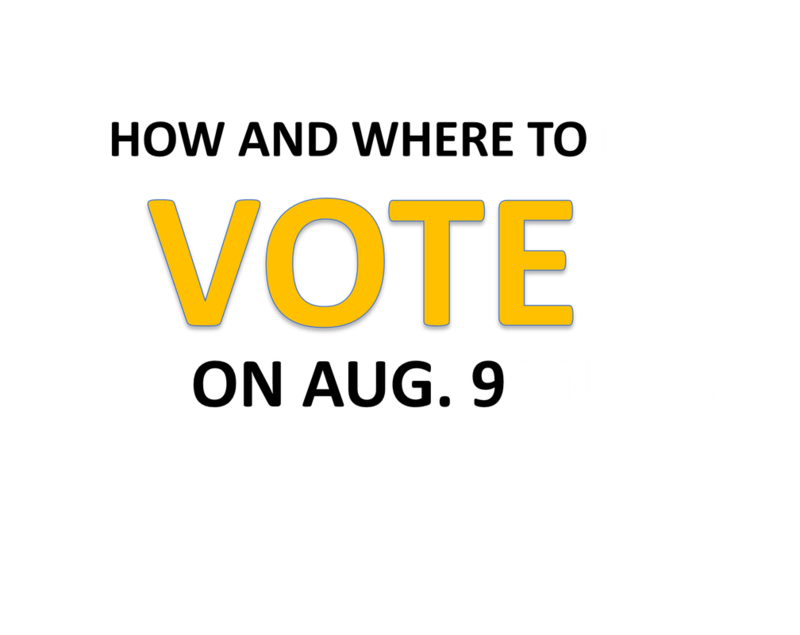 YOUR VOTE ON SATURDAY, AUGUST 9TH IS CRITICAL! RICHMOND--85 elected officials and religious and community leaders from all walks of life today endorsed Del. Delores McQuinn (D-Richmond) to be the next State Senator representing the 16th District. 22 current and former elected officials endorsed McQuinn. Among those supporting McQuinn are Richmond City Council members Charles Samuels, Ellen Robertson, Cynthia Newbille, Reva Trammell, Michelle Mosby, Kathy Graziano and Chris Hilbert. Other elected officials include Delegate Betsy Carr (D-Richmond), Richmond Sheriff C.T. Woody and Clerk of Circuit Court Ed Jewett. Former elected officials include former Richmond Commonwealth’s Attorney David Hicks, former Clerk of Circuit Court Bevill Dean, and former Richmond Mayor Roy West. 28 ministers announced their support for McQuinn, including Richmond pastors Tyrone Nelson, Yvonne Bibbs, Marlon Haskell, Patricia Gould-Champ, Roscoe Cooper, Jr., and Willie Woodson, and Dinwiddie pastor Cynthia Brown. Among many community leaders endorsing McQuinn are Attorney Nadine Marsh-Carter of Richmond and Lois McClellan of Chesterfield. McQuinn is running for the seat of State Sen. Henry Marsh, who is retiring. 16th District Democrats will hold a firehouse primary onSaturday, August 9 from 10 a.m. to 3 p.m. to select their nominee.